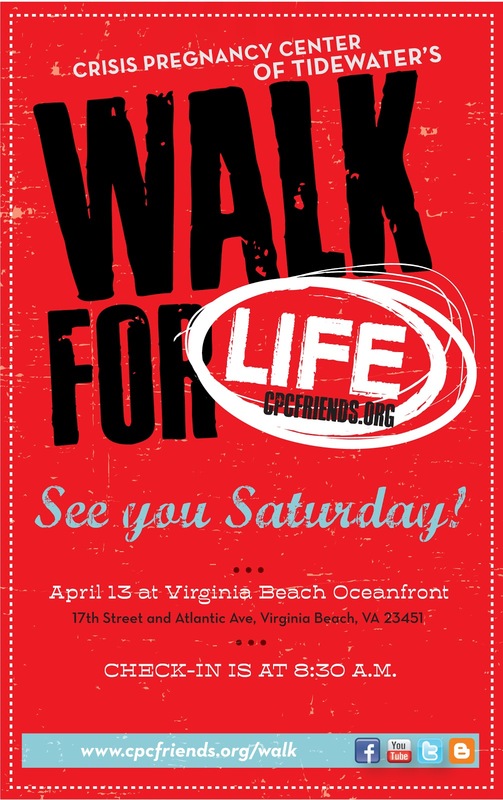 We’re excited to join with you for a leisurely stroll to represent LIFE in our community! (Maps to walk a 5K are available for those interested.) Feel free to bring your four-legged friends for the first Walk event! 1) Don’t forget to bring your 2013 fundraising form, printouts of your online donations, and any collected funds! 2) Free parking is available at Star of the Sea Catholic School (309 15th Street), just two blocks away from the 17th Street Park. 3) Rain or shine, we’re Walking for Life! If the weather looks like rain, please bring an umbrella or poncho.